Hosting a happy hour for a group of clients, colleagues or friends? 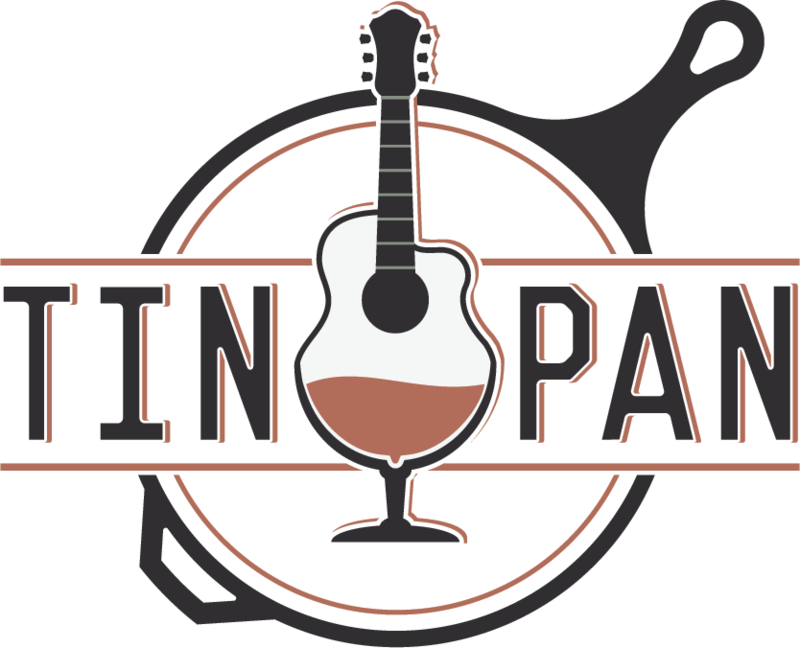 The Tin Pan is one of the best venues in Richmond VA for relaxed after-work events. Here are the top reasons why. 1. You get personal attention. If you hold your happy hour event at a downtown bar, you’ll be competing with the crowds to order drinks and find space to talk. 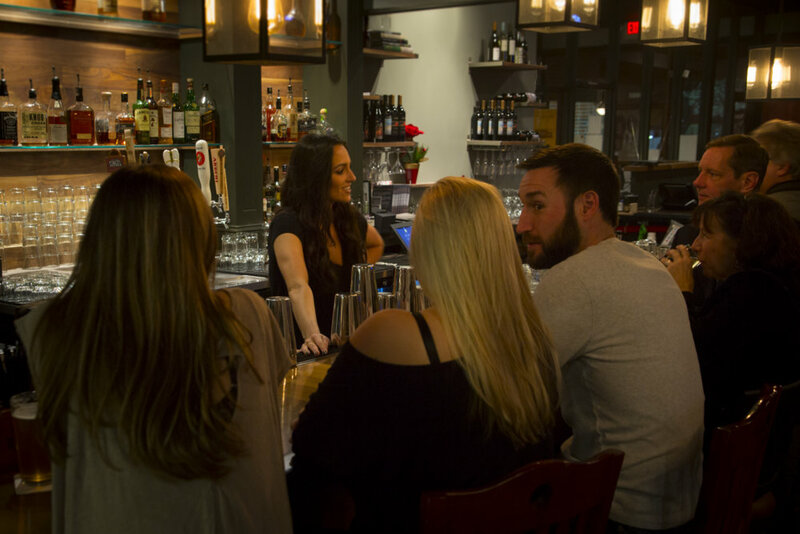 At the Tin Pan, your group will enjoy attentive bartenders and ample space to mingle. 2. Our drinks packages are affordable and flexible. The Tin Pan can do a cash bar, a hosted bar with drink tickets, or an open bar with varying offerings. If you really want to wow your guests, go for the Diamond Package with custom-designed craft cocktails. A few favorites that are sure to please your guests are our Salted Caramel Whiskey Sour (with Eagle Rare Bourbon) and the Elderflower Martini (with Ketel One Vodka). 3. Our West End venue is easy to get to. After work, no one wants to deal with the hassle of finding a place to park downtown. The Tin Pan has ample parking and is right off I-64. The Tin Pan can accommodate even the biggest happy hour gatherings, up to 220 people, and is available for venue bookings seven days a week. We can serve hors d’oeuvres for your happy hour, and we have several affordable drink packages to choose from. Contact us to check availability for your happy hour event.